Imagine a life that offers a peaceful, rural setting with self-sufficient property and a sustainable, independent energy source. It's become known as living off the grid. Many people take advantage of this lifestyle by making a conscious effort to save on monthly costs and become separate from any government-run resources. While these benefits are attractive, we still have to recognize that healthcare is absolutely necessary. After all, what's the purpose of living off the grid if you're not going to be healthy and happy? Luckily, though, there are ways to have healthcare and live off the grid. It takes some research, but we've been able to find 7 useful tips to keeping your healthcare both affordable and helpful. 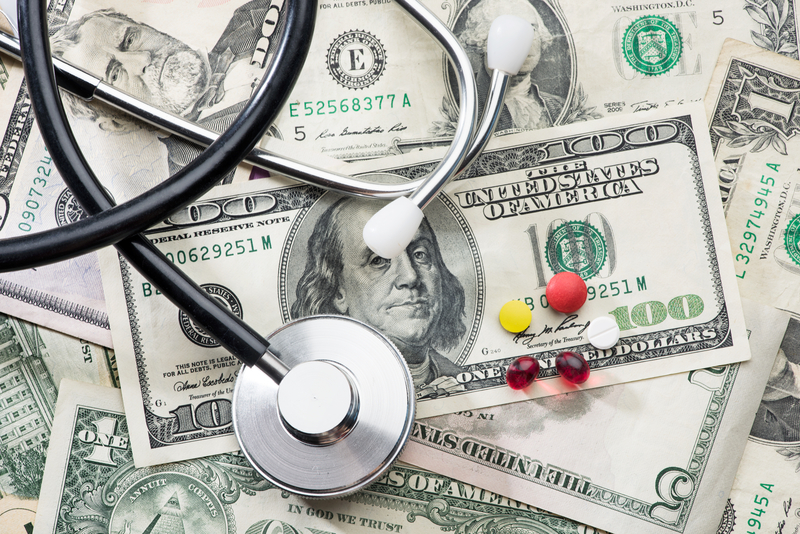 Keep reading to learn the 7 off-grid tips you should use to save on healthcare!